GODOLPHIN GUINEAS RIVALS HAVE GOT THE BLUES: The big Godolphin tip for the 2,000 Guineas this morning – in the papers and on the phone lines – gets a trial by proxy today in the shape of his stablemate Space Blues at Newbury. With their trainer, Charlie Appleby, in peak form, Godolphin seem to have it all going for them, says Daqman. 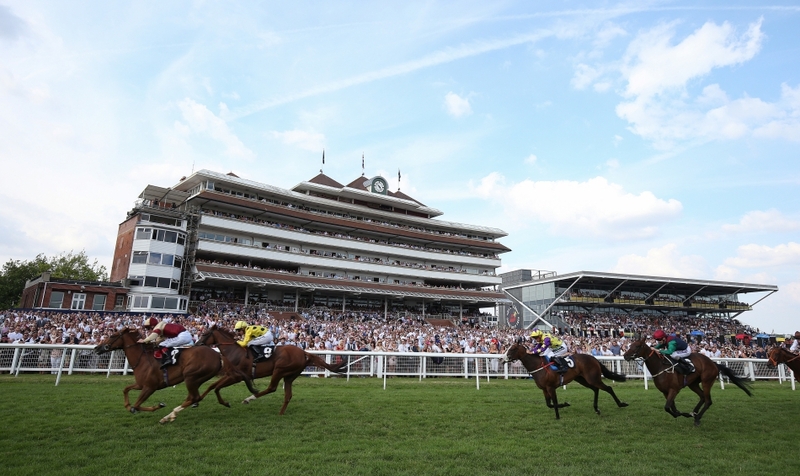 DAQMAN PLACES HIS ORDER FOR ANOTHER STRIKE: Daqman examines four of the Newbury races, then gets his head into the form book to attempt a third consecutive multi-strike in the big race tomorrow. He wants the Scottish National 1-2-3 after his order-in finished 5-3-2-1 in the Lincoln and 3-1-4-5 in the Liverpool Grand National. 2.35 Newbury It’s worth having a pop at this sprint, if only because the low stalls dominate. In the last six years the winner has come from gates 3, 4, 2, 1, 1, 3. After Orvar had – as this year – got himself fit on the AW, he went down only half a length in this race in 2018 off the same 97 that he’s rated now. He’s in stall 2 on good ground. Trainer Paul Midgley has already won a class-2 sprint in the new turf season proper, taking the Borderlescott Trophy at Musselburgh 10 days ago. Orvar was too big at 12.0 on BETDAQ early doors. Last year’s winner of today’s race, Gracious John, is 7lb better in with Orvar but the ground was softish that day 12 months ago and he was in stall 3. Today he’s in 8 after a 17-race losing run since that victory, in which time he’s been beaten by both Ice Age (never raced at today’s minimum) and Blue De Vega. Blue De Vega, who has the one stall, has never won in any season before July. Spoof (in 3) has never won after a break and I’ll bet he’s targeting Chester. Stake Acclaim (4) hasn’t been seen for 517 days and is likely to need the run. Moon Trouble is best on soft. Kick On Kick On was a first-race winner last season but has placed without winning off his current high mark and his stable is currently 1-15, not striking. 3.05 Newbury Here’s another back-to-back bid. Medburn Cutler won this on the soft last year (and his two previous victories – way back – were on soft and heavy). It wasn’t his normal start-out form and he raced only twice after, a loser both times, not seen now for 322 days. It all adds up to a fluke (and the 25-1 SP seems to confirm), but Peter Hedger has probably been planning this repeat for almost as long as the Brexit negotiations and he’s booked Silvestre De Sousa. 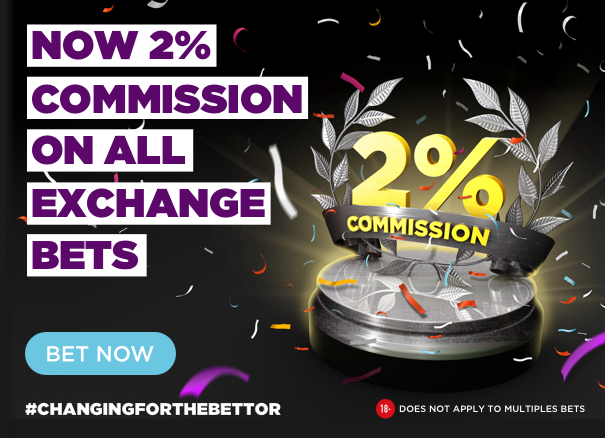 I took 9.8 on BETDAQ this morning. Coeur De Lion was second in last year’s race and is today 2lb better off for a neck with Medburn Cutler. Festival Of Ages gives them lumps of weight but trainer Charlie Appleby is 5-11 and jockey William Buick 4-6. He’s gone very close in class-2 marathons but has won only over shorter and in class 5 (maiden and novice). Who Dares Wins, stablemate of Coeur De Lion, gives even more weight away. The pair were first and second in the Newmarket Cesarewitch Trial in 2017 but Who Dares Wins has been seen mainly over hurdles since. The Cashel Man is yet another Nicky Henderson enigma. Missed two seasons and not won since 2015. That’s solid Henderson form. 3.40 Newbury Team Hannon has won this three years out of five, and Beat Le Bon has a fitness edge from a nine-lengths romp at Lingfield a month back. But can this runner-up in the 21-runner Redcar Two-Year-Old Trophy cope with the mark of 96 and – a bigger worry – the soft ground? Happy Power, receiving 12lb, beat him easily in a Doncaster nursery on the soft and, although there is just 3lb between them now, the Dark Angel grey is related to Group winners on both sides of his pedigree. His stable bagged the big Chelmsford Road-To-Kentucky prize yesterday, with the much-touted Aidan O’Brien player, U S S Michigan, only fourth. Looked solid at 3.6 on BETDAQ. 4.10 Newbury John Gosden landed a hat-trick in this, with Frankie Dettori on two of them, William Buick on the other one, until Buick teamed up with Charlie Appleby last season and broke the mould. Here’s Buick again for Appleby at little better than even money on Space Blues, with Dettori on Gosden’s Turgenev easy to back at 5.0. Along with Headman, the pair are scheduled to take the Dante-Derby trail. Both are Dubawis, so could take a big step forward now. This seems a stronger race than usual, despite the cut in the ground. Space Blues likes these conditions and, after he won on the debut, the next two home followed him into the winner’s enclosure. Telephone tipsters were all shouting Zakouski for the Guineas this morning, so Headman’s run today could be important. Zakouski, who runs at the Craven Meeting next week, turned him over when odds on at Kempton in November. Zakouski’s trainer Charlie Appleby. So Godolphin seem to have it all going for them.